Here is your homepage for STRENGTH. This page is continually updated and you will be notified when new content is uploaded. Lets dive right in! 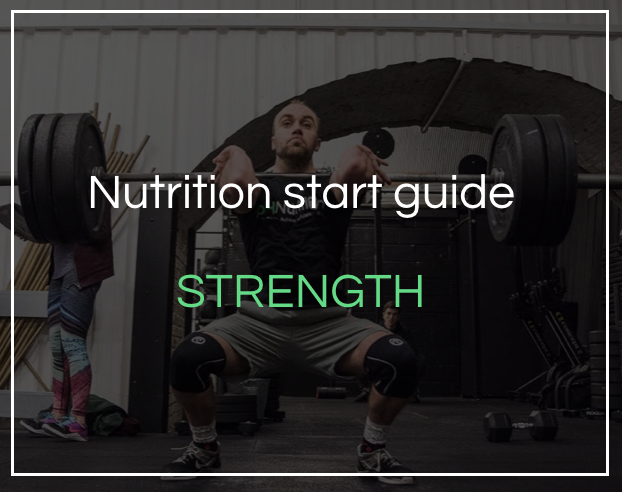 Download for an overview of how to get your strength nutrition plan started. Use to get your calorie and macro targets. 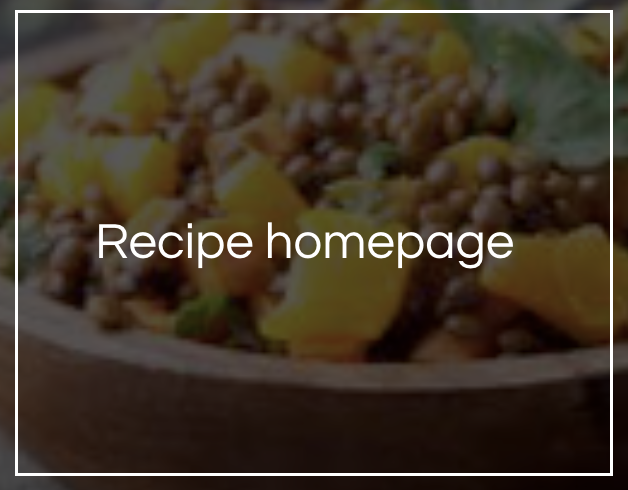 The place for all our recipes. Step by step guide to getting started. How to assess, track and personalise your plan. Making adjustments to your plan, nutrient timing & nutrition for different training sessions. Our step by step guide to maximising your recovery, managing muscle soreness, foods for recovery and how to set new goals. Pre, intra and post workout nutrition. Learn about supplement quality and what to choose and how to periodise supplementation over the year. We also cover blood testing this month. Learn about how these 2 key areas can impact your CrossFit performance. Access to our gut healing and immune boosting protocols. How to optimise your sleep using nutrition. Learn about how CrossFit effects hormones and how to balance these. 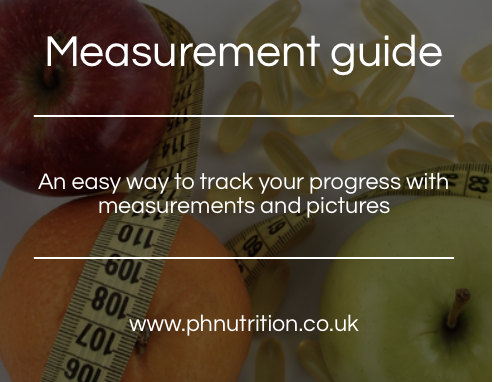 A crucial step to a sustainable nutrition plan is MONITORING your progress. 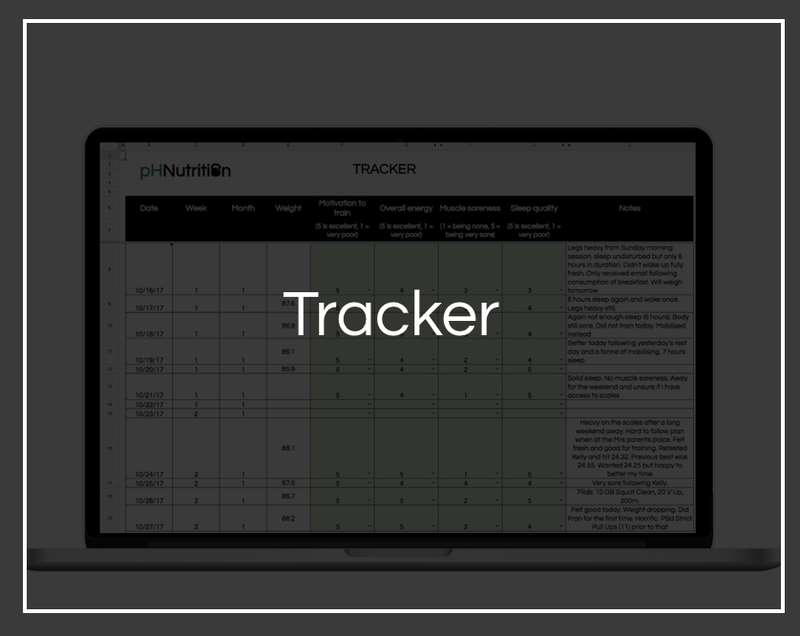 We have created a simple tracker for you to use. For Rx members we have a monthly recipe pack. 12 new recipes each month for you to download. All categorised into the meal plates and with macro breakdown. We have designed meal plan templates to make it easier for you to get your plan started. Use as a guideline after you have your calorie target.